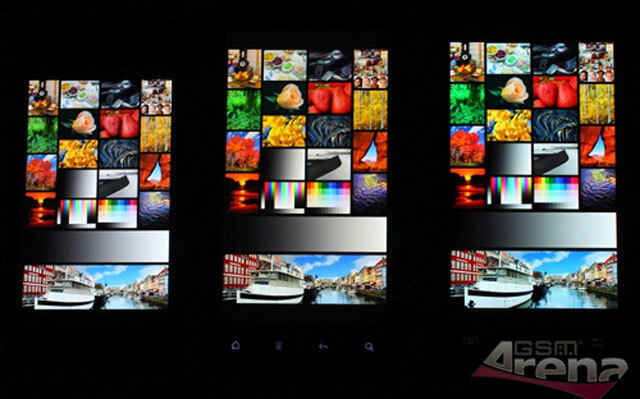 In this post, we will give a comparison of Galaxy S II, HTC Sensation, and LG Optimus about the display quality, performance, and battery life. 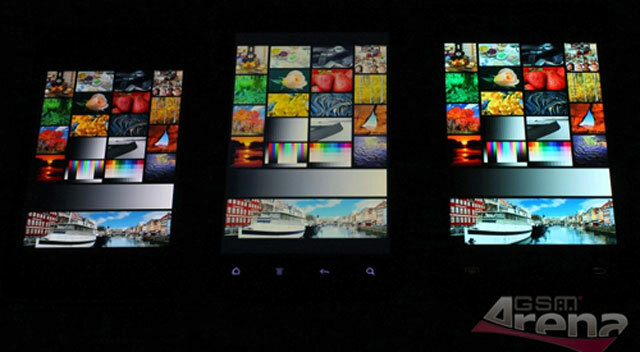 From left to right: LCD ISP (LG), S-LCD (HTC), and Super AMOLED Plus (Samsung). By changing the view angle, we can see that the S-LCD has a narrow view angle compared to the others. In this view angle, the AMOLED Plus provides a excellent result (the colors and details are remaining the same). Conclusion: quality Super AMOLED > LCD IPS >S-LCD. Although all these phones use dual-core processors, the difference of chips and RAM generates different performance results in benchmarks. 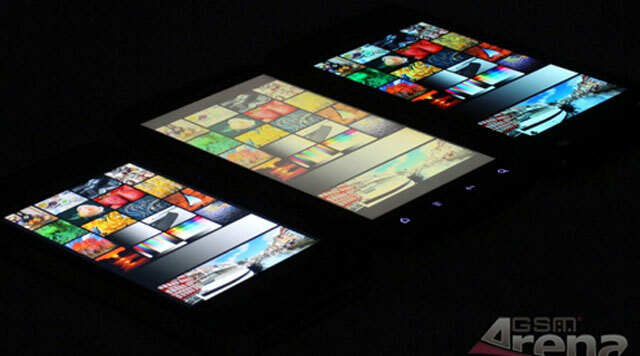 Optimus 2X (1GHz) and Galaxy S II (1.2GHz) use dual-core Cortex A9 while Sensation uses Scorpion that is based on Cortex A8 (1.2GHz). About graphics, Sensation, Galaxy S II, and Optimus 2X use Anreno 220 (768MB), Mali-400MP (1GB), and ULP GeForce (512MB), respectively. 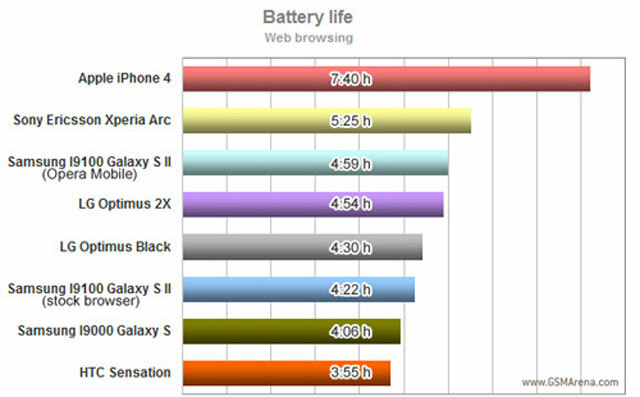 In general test, Galaxy S II is the winner. In Quadrant test, Optimus 2X is in the second position. In the BrowserMark, the HTC is the worst. Battery life for surfing web. Battery life for watching video.